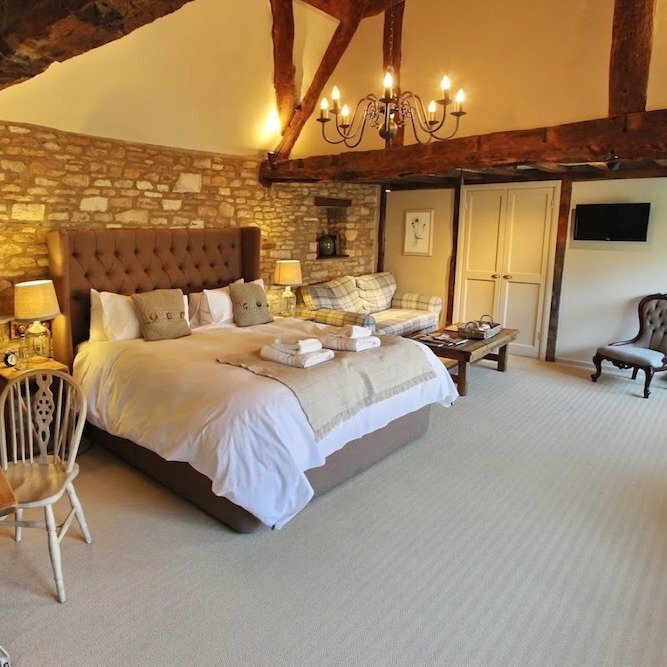 England’s oldest inn is a handsome, Grade II listed, Cotswold stunner with parts dating from 947AD (let’s just stop and think about that for a moment!). 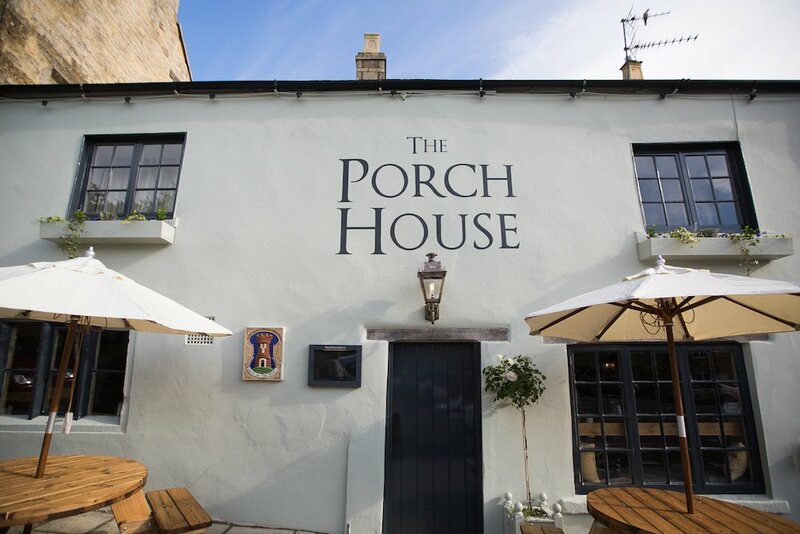 It also happens to be a stylish boutique retreat with restaurant, inn and 13 rooms from £99 a night if you’re planning to B&B it. I’ve stayed here before and it’s a really superior inn – it looks beautiful, full of stylish nooks and crannies. Everywhere you turn your gaze it’s stunningly put together. 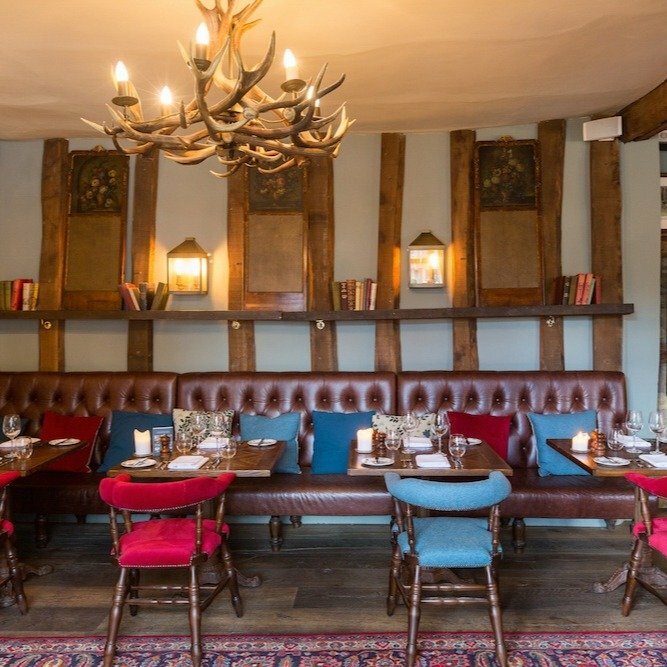 The menu is rustic British, and changes regularly – the dining room is candlelit and atmospheric and a high point of the experience – but the rooms are stunning too, with and a cool, country vibe and luxe bathrooms to finish off the job. You’re seconds from the centre of town too, and a run of gorgeous independent shops.